Looking for a delicious meatless alternative for Lent? 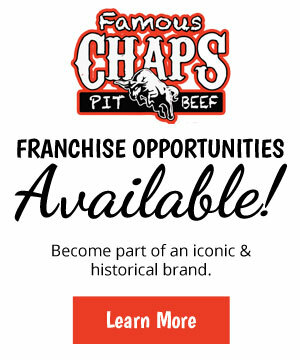 Chaps Pit Beef has got you covered. 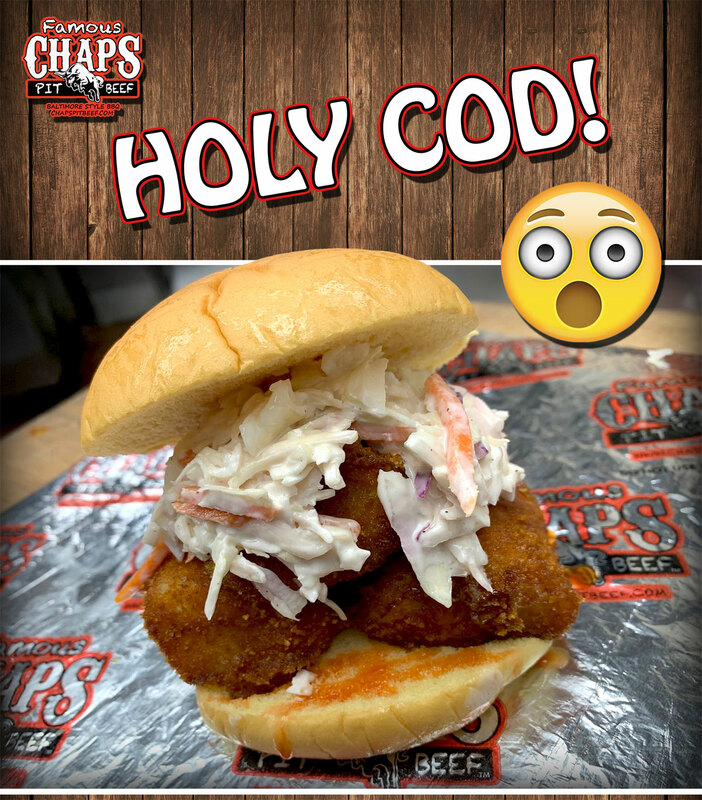 For a limited time, Chaps is offering the new “Holy Cod” Fish Sandwich with coleslaw & hot sauce for only 7.95 plus tax. 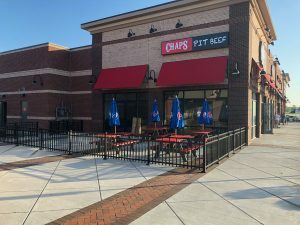 Available on Fridays during Lent only: March 8 – April 12, 2019.